The Amazing Gala Concert for the Michigan Youth Arts Festival at the Miller Auditorium at Western Michigan University. The Concert featured four performing groups: MSBOA Honors Jazz Band, the MSBOA Honors Band, the MSVMA All-State Choir, and Honors Orchestra. 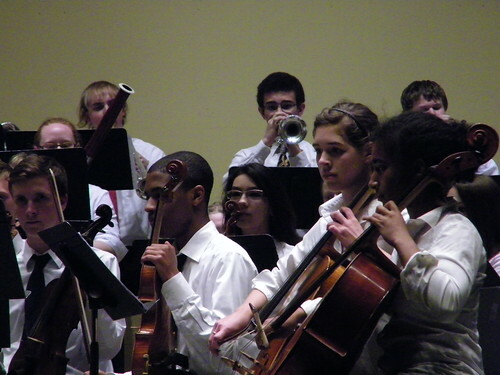 The MSBOA Honors Orchestra was directed by MSBOA Orchestra Teacher of the Year Linda Trotter and Bruce Uchimura.